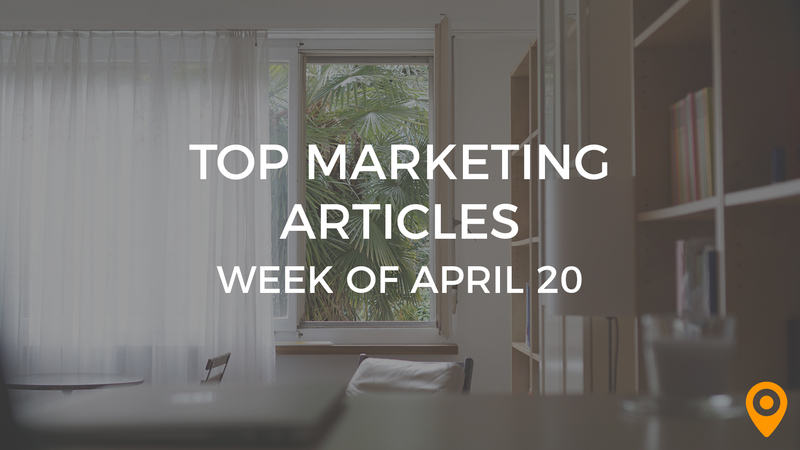 This week’s roundup, includes tips to grow your customer database in CRM, improve SEO rankings with Off page techniques, and boost the Conversion rate of your website using online tools. Learn how to influence people with Online Reputation Management, and increase the ROI of your Email Marketing campaigns. We’ve covered all of this news and, much more, below! Ann Smarty draws special attention to keyword research trends, for helping marketers reshape their Content Optimization efforts. Learn how to create an effective Content Marketing strategy and start a blog for your business, from Lincoln W Daniel’s blog. Robert emphasizes the need for creating videos in Facebook and giving your old Content a makeover, to improve your Content Marketing strategy. Syed Balkhi draws special attention to online tools that can help marketers improve the Conversion rate of their websites. Learn how to enhance the Conversion Rate Optimization efforts of your online store, from Nathan Resnick’s blog. Harnil Oza discusses why visual design and page loading time are important to optimize the landing pages of your website. Brett Thoreson draws special attention to Conversion Optimization tactics that can complement your cart abandonment efforts. Patricia Jones offers valuable tips to grow your customer database easily in CRM. Follow the valuable tips from John E Lincoln to take your B2B Email Marketing efforts to a new high. Lindsay Tjepkema offers guidance to help marketers increase the ROI of their Email Marketing campaigns. Tim Bourquin’s blog provides helpful resources to achieve success from Email Marketing in the year 2018. Ivan Widjaya offers Email Marketing tips to connect with your audience and convert them into sales. Gareth James highlights how cost effectiveness, measurability and the ability to target interests have made Email Marketing a priceless tool. Steve Cartwright offers useful tips to harness the true potential of Local SEO. Mike Khorev’s blog lists the factors that are important for marketers, to improve the Local SEO rankings of their websites in Google. Irina Weber offers guidance to optimize your site from a Local SEO standpoint, on Mobile devices. Learn how to influence people and improve sales with Online Reputation Management, from Steve Harvey’s blog. Fadi Tawil discusses how Reputation Management strategies such as acknowledging mistakes and sponsoring local community events, can enable businesses to go a long way. Cameron Dieter highlights the impact of reputation management on your SEO efforts and rankings. David Little highlights the significance of page load speed as a ranking factor in SEO. Justin Herring draws special attention to important Off-page SEO techniques, for improving your website authority and rankings. Learn how to take your account based marketing to a new high using Social Media Monitoring tools, from George Mastorakis’s blog. John Jantsch discusses how optimizing Social Media campaigns from a mobile standpoint, can help marketers to gain more followers. Alex Mikulik draws special attention to the expected UX trends in 2018, for enhancing your UX Design efforts. Falak Khuram highlights the tried and tested UX Design techniques that can help marketers to create excellent experiences for users. As a business analyst, I am glad to say this. Great post thanks for sharing this informative post.